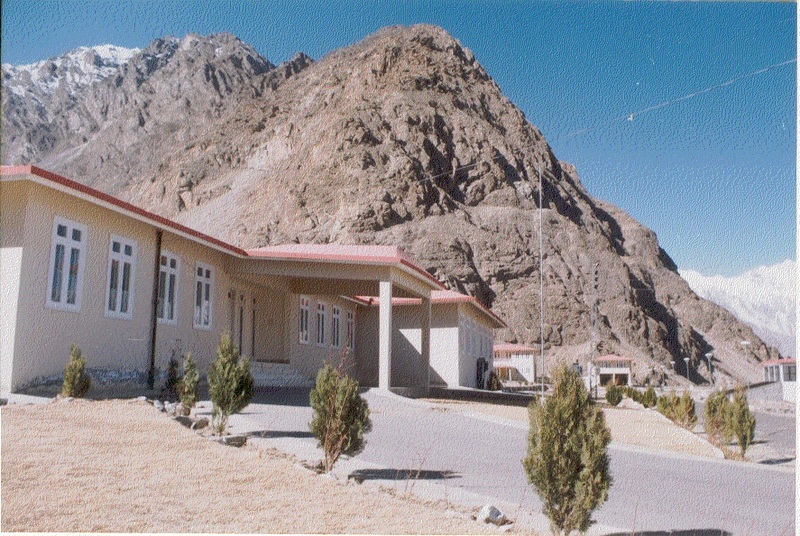 PCSIR Laboratories, Skardu was established on the demand of Northern Areas Adminstration on behalf of the community to impart training to local people in the field of processing and preservation of fruits and vegetables. The Centre started working in 1997. Since its inception, it has undertaken valuable activities relating to training, product formation and participation in various events for dissemination of information to the local people.